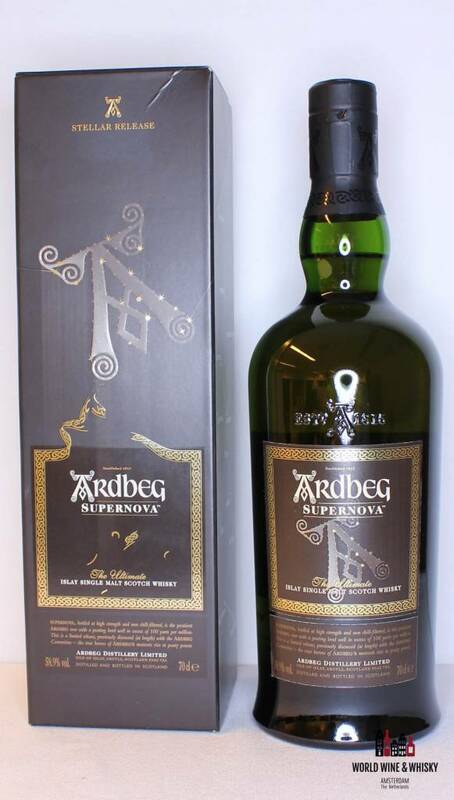 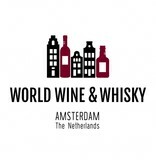 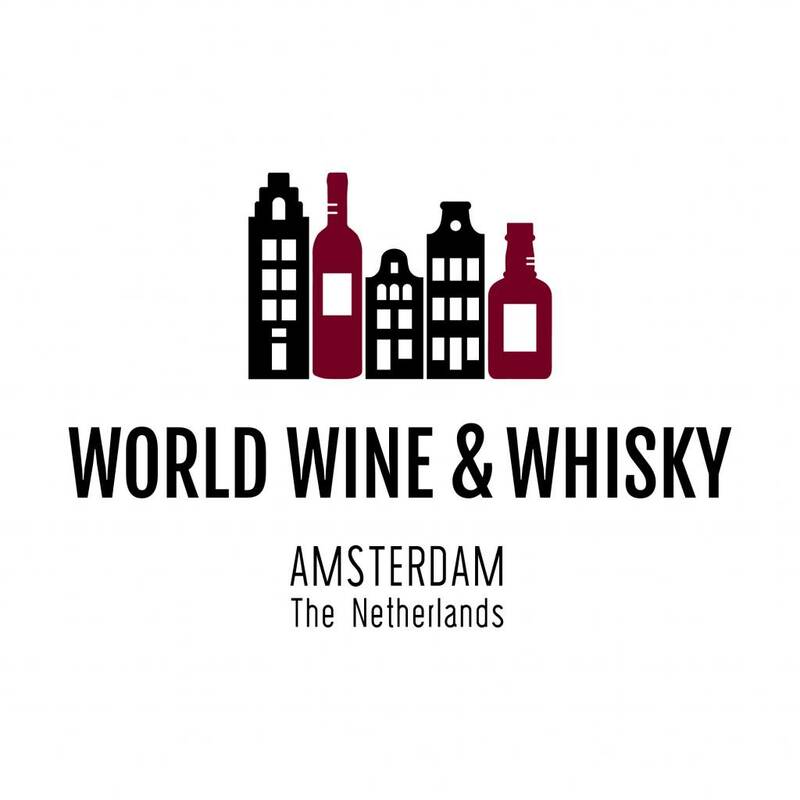 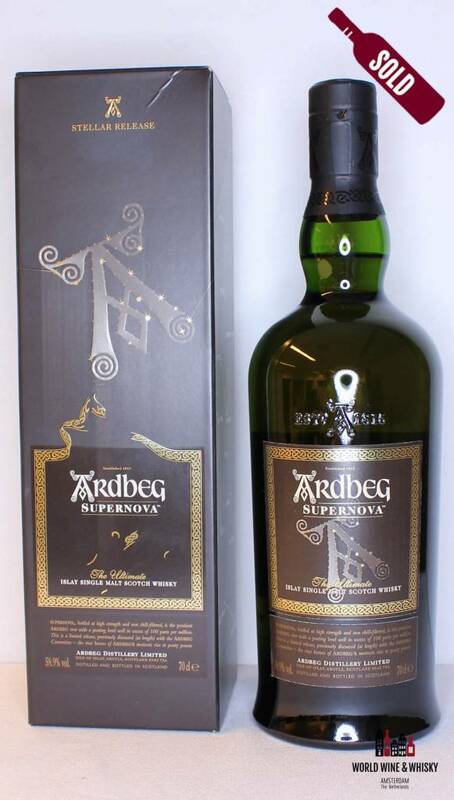 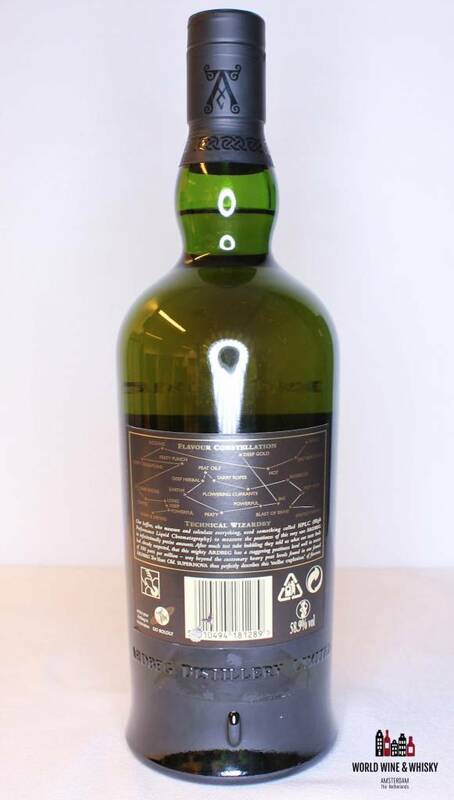 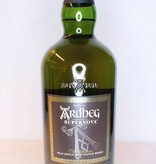 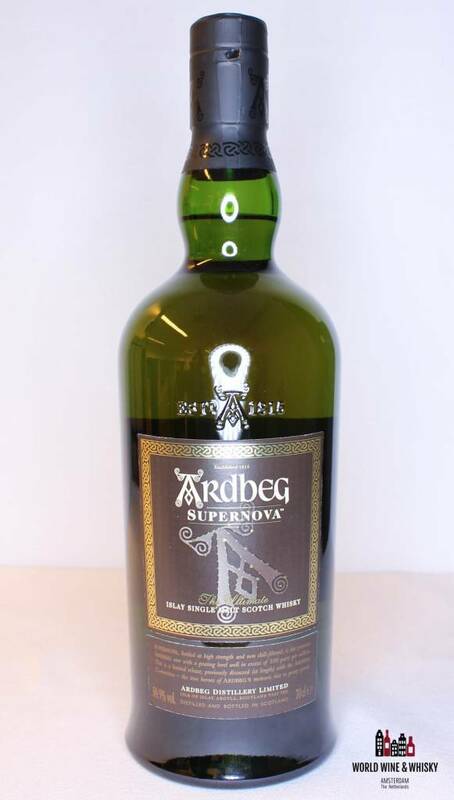 "Supernova, bottled at high strength and non chill-filtered, is the peatiest Ardbeg ever with a peating level well in excess of 100 parts per million. 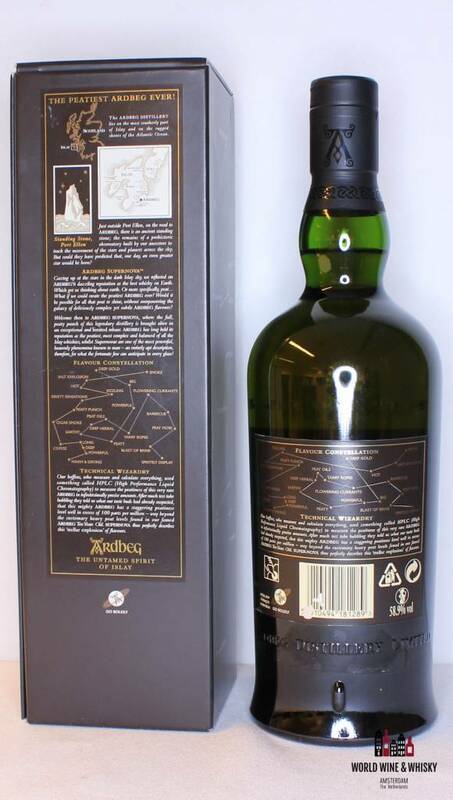 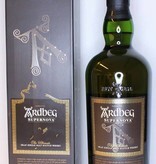 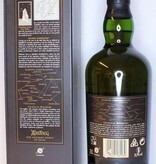 This is a limited release, previously discussed (at length) with the Ardbeg Committee - the true heroes of Ardbeg's meteoric rise to peaty power." 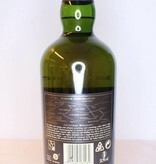 Extra information: A glitter on the barcode.